The SNK video game brand is associated with great arcade cabinets that featured multiple games and that classic Neo-Geo jingle. They’re also known for a string of classic fighting games that rival the best that come from the Capcom camp. For those gamers out there that prefer Terry Bogard and Kyo Kusanagi over Ryu and Ken, we’re dedicating the compilation below to you. 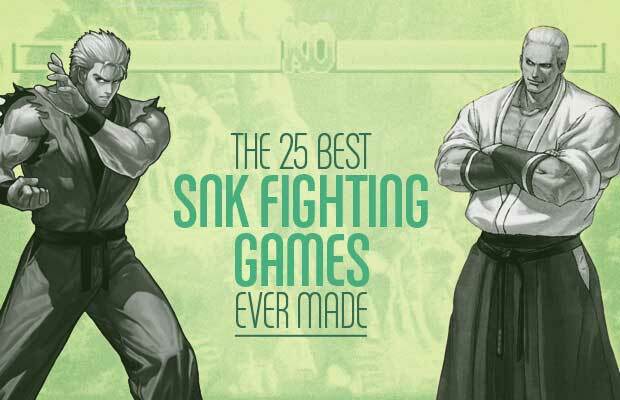 Get your arcade sticks ready as we count down The 25 Best SNK Fighting Games Ever Made.